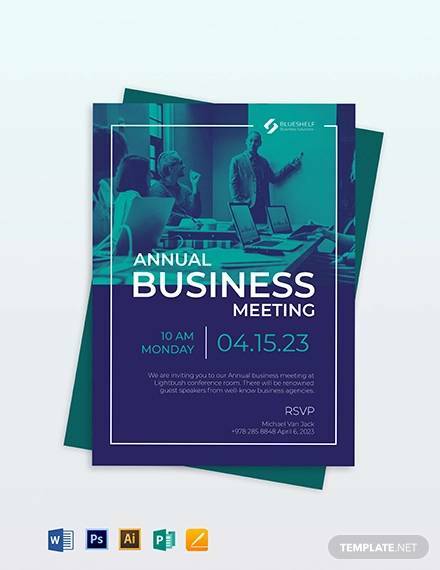 In this digital world, more than the physical invitation cards, people prefer to invite near and dear ones by sending email invitation cards. 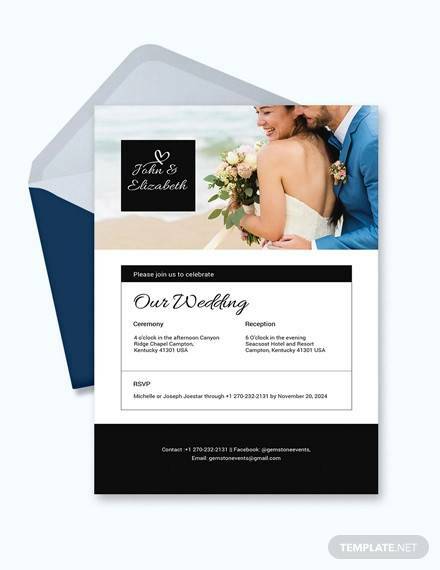 The following sample Email Invitation card templates contain invitation cards for Halloween, wedding day, bridal shower, fashion show, birthday party, engagement day, and the possibilities are limitless due to their multi-purpose usage. 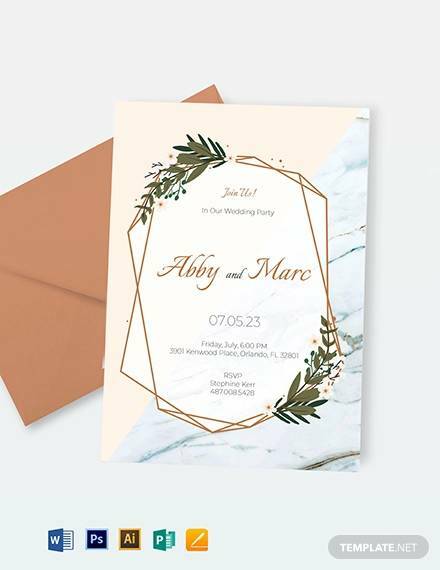 They are stunning in design and such designs go absolutely well with the theme and purpose of the invitation. 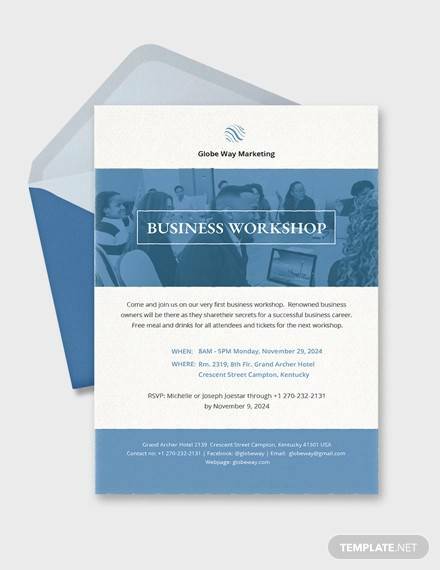 They are very eye-catching and they are printable as well. They can be converted to HTML file easily and they are fully customizable and a help manual comes with each one of them for better guidance. 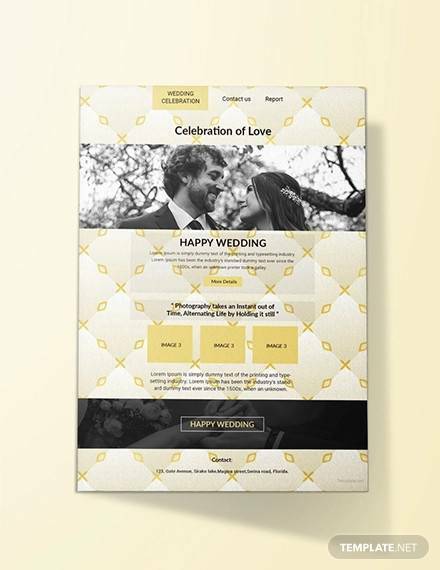 This is a classic email Wedding Invitation template. It is of dimension 600 x 2000 pixels. It has a beautiful color combination and clean layouts. It is 100% editable with the fully-layered PSD file. 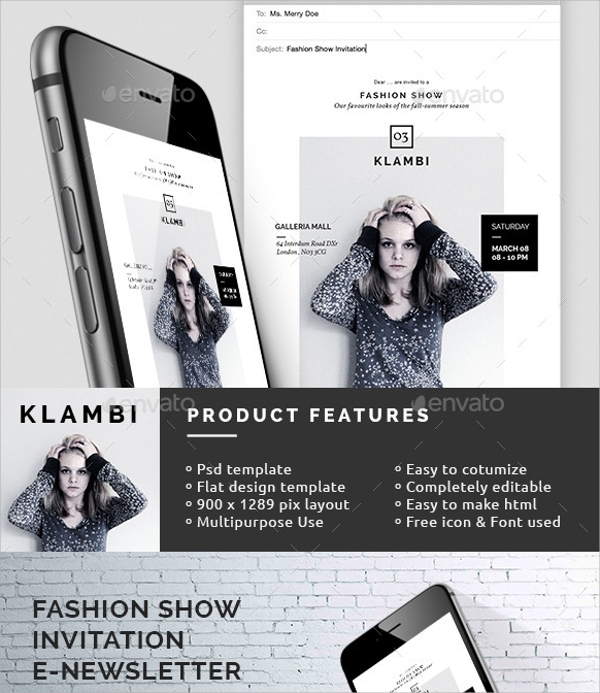 It has used free icons and fonts which are downloadable. It comes with a help manual with instruction for easy and fast editing. It is basically a three paged digital invitation card. 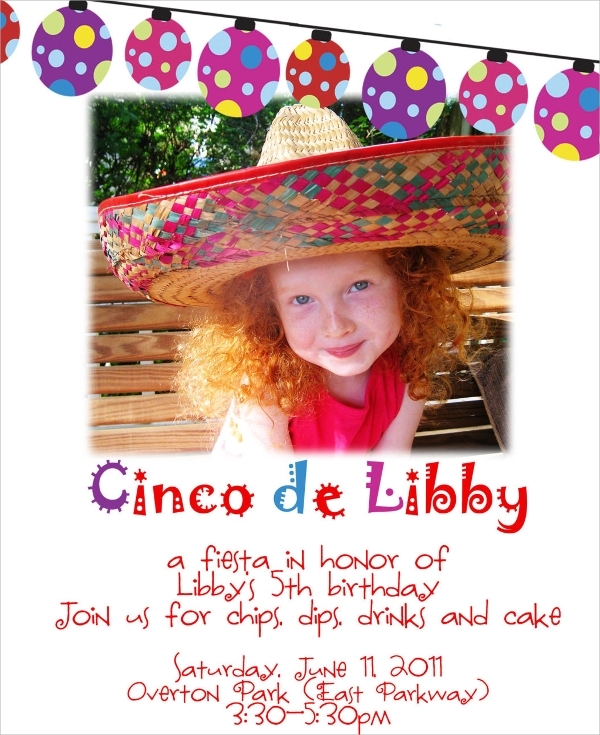 This is a printable email invitation template for birthday parties. It is of size 5 x 7 and it is fun-filled in outlook. It uses image placeholder in the center to insert the image of the birthday boy or girl. The fonts are decorative and there are many objects such as colorful balloons for decoration. The background is in white and the layouts are clean and well separated. 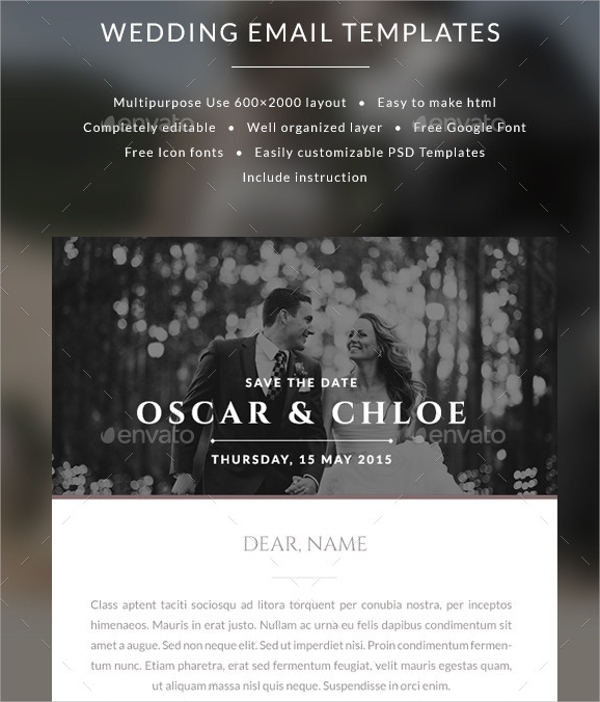 This is a perfect email template for engagement invitation. 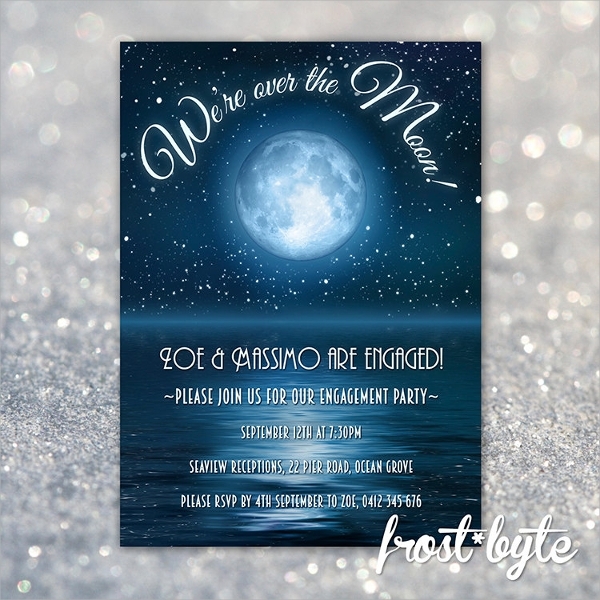 This is stunning in design and has an amazing background of a starry sky at night. The texts have graphical effects like the glow that goes well with the eye-catching background. It has a very high resolution and the amazing fonts are available for free download. It can also be used as Valentine’s Day card.